Love these tips and to know what your cleaning schedule is like! I do most of my cleaning during nap time too. For some reason, by the time the end of the day is here, I'm just not up for it! 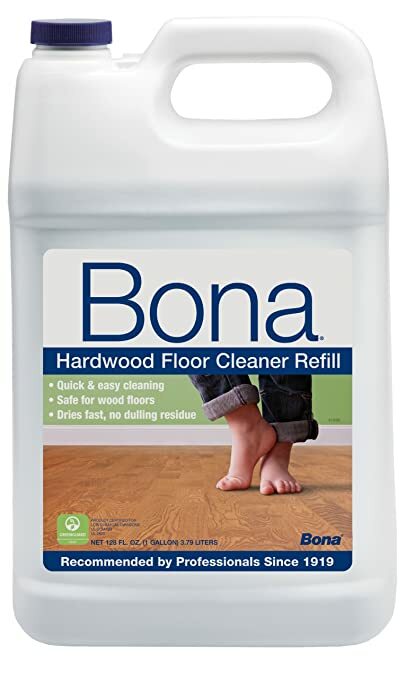 I have been using Bona for years after the company that redid our hardwoods and installed additional ones in our first home recommended it. It's great! I've told so many people about it. 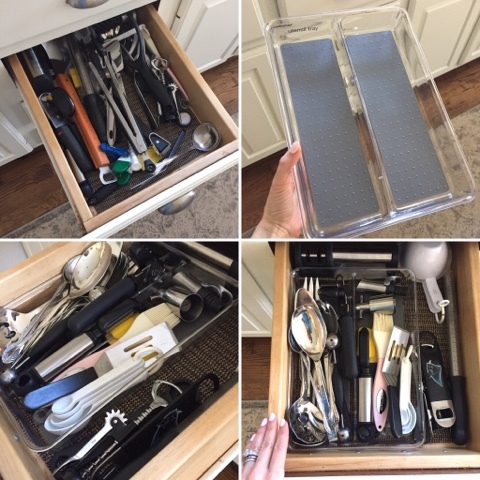 Love being organized too!!! We use Bona and honestly I giggle every time I see the name because I am a child. But it's great stuff!!! I found a great Nature's Promise all purpose cleaner spray that I keep under the kitchen sink to tidy up the counter tops regularly and I keep Clorox wipes in every bathroom. 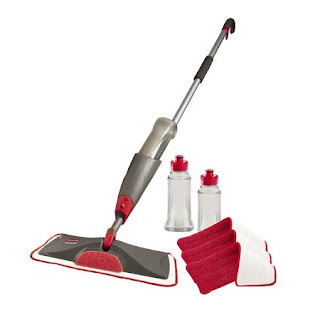 I find that having the cleaning item readily available makes quick touch ups way easier! So I just moved from my single gal studio to a two bed (#cityliving) with my fiancée. The amount of CRAP he had was insane (I tossed a ton pre move) and we are down to a manageable amount. I'm currently between jobs and keeping this place clean is a daily battle, especially when his daughter is with us. And we still have a cleaning lady every other Friday! It's an older building with hardwood and SO much dust! Kudos to you for the big house - I don't think I could do it! What do you think of the roomba? We had one years ago (like 10) and it was terrible with our prior house's carpets. I've been thinking about getting a new one, but haven't pulled the trigger. I also have loved my stick vac that I got as a Christmas gift 3 years ago, but have thought about upgrading to a Dyson stick vac. Two kids is more like 4x the mess rather than 2x the mess. Ugh. 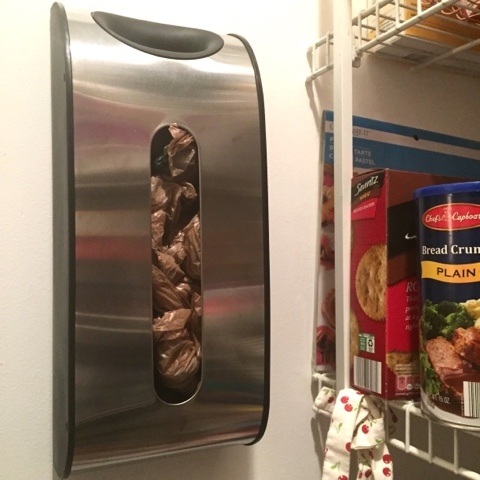 I definitely need the plastic bag holder - we have SO many under the sink! On a side note, I just got caught up on about six months of posts and I love, love, love the new blog name and redesign. I do have to say, that I'm a big fan of Saturday Sip & Shop <3.